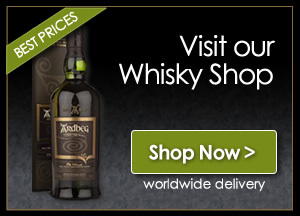 A rare example of wine-cask-aged Ardbeg. 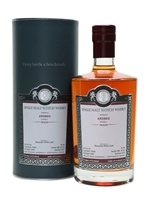 This release from German independent bottler Malts of Scotland was distilled in 1998 and finished in a Banyuls cask (sweet wine from the south of France). This adds lots of fruitiness to the smoky spirit.